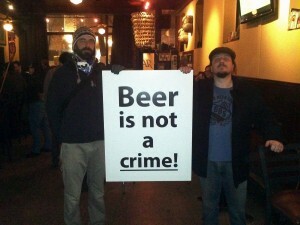 Prohibition – Where are we now? January 17th, 1920, the 18th Amendment, commonly known as prohibition, went into effect. The Amendment effectively outlawed the manufacture, sale, transportation, or importation of intoxicating liquors across the nation. The change put brewers, distributors, and retailers out of business, increased the scope and power organized crime, and turned hard working Americans into scofflaws. Prohibition, or The Failed Experiment as it came to be known, was eventually overturned 13 years later with the passing of the 21st Amendment. The 21st amendment nullified Prohibition and bestowed powers of liquor regulation to individual states. With the control of intoxicating liquors many states embraced popular public sentiments, while other states imposed teetotaling regulations that lasted for decades. Mississippi was dry until 1966. Minnesota didn’t allow restaurants to serve alcohol on Sunday until 1967. Kansas didn’t allow alcohol until 1948, and they didn’t legalize public bars until 1987. Some states and municipalities inserted themselves into the liquor commerce in an effort to encourage moderation and likely maximize revenue. 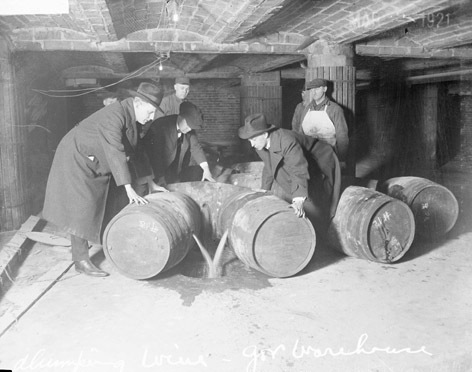 Pennsylvania created the Pennsylvania Liquor Control Board (PLCB) to “discourage the purchase of alcoholic beverages by making it as inconvenient and expensive as possible.” The PLCB controls licensing, distribution, storage, sale, and virtually every aspect of commerce related to wine, spirits, and beer in the keystone state. Minnesota didn’t go as far as PA, but the land of 10,000 lakes does have 266 municipal liquor operations. The most recent data available shows some Minnesota Muni stores like Flensburg and Rushford have operated at a loss of over 100k/yr. So, where we now? Pennsylvania is looking at privatizing their liquor operations. Alabama just became the last state to legalize homebrewing. Kansas only has 13 counties that remain dry. Here in Minnesota consumer still can’t buy liquor, wine, or beer in a store on Sunday. It has been ninety-four years since prohibition went into effect and Minnesotans are still being restricted by a failed experiment from a bygone era. Every state surrounding Minnesota has Sunday liquor sales. The restriction puts Minnesota business owners at a competitive disadvantage. Possibly the worst aspect of Minnesota’s off-sale Sunday liquor ban is the fact that it punishes responsible consumers for absolutely no sensible reason. The fact that liquor sales are allowed 6 days a week makes it clear that buying liquor is ok. The fact that you can buy liquor in a bar on Sundays makes it clear that the state says it is ok to buy liquor on Sunday. So, if liquor is ok any day of the week, why do we continue the prohibition of Sunday liquor store sales in Minnesota? 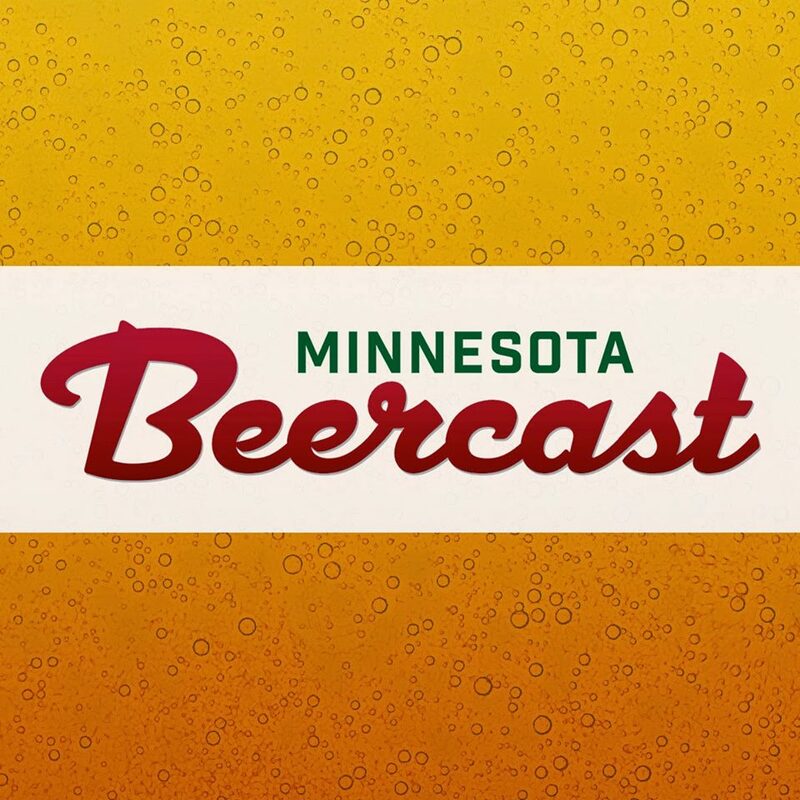 The Minnesota Beer Activists have been invited to a Town Hall Forum being hosted by The Republican Liberty Caucus of Minnesota to address Sunday liquor sales in Minnesota. The Fightin’ Words Podcast, by Walter Hudson, was kind enough to underwrite the cost of our table. We are looking forward to an honest and open discussion about what possible changes to the existing law could mean for Minnesota. 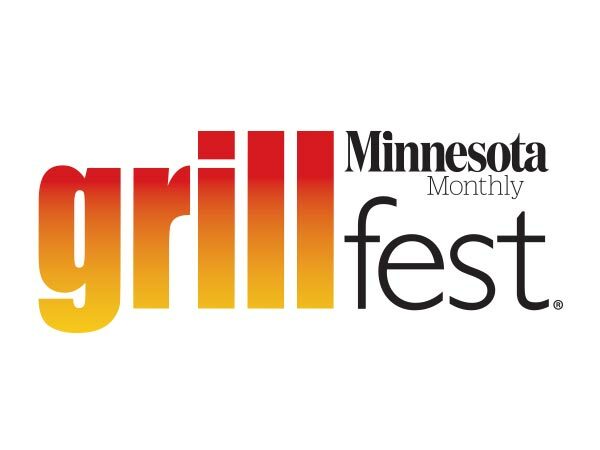 The panel will consist of several interested parties including Minnesota House Representative Steve Drazowski (R- Mazeppa). Representative Drazkowski has consistently pushed for the repeal of Sunday liquor prohibition. The forum is open to anyone, and we would love to have consumers come participate. The RLCMN is asking for a donation of $5 at the door. There will be a limited menu and bar available. Limited menu and bar available. “Possibly the worst aspect of Minnesota’s off-sale Sunday liquor ban is the fact that it punishes responsible consumers for absolutely no sensible reason.” Amen to that.